Domain name law has become a necessary requirement for businesses to protect their intellectual property. Goodwill could also be put at risk by another entity threatening their trademark. 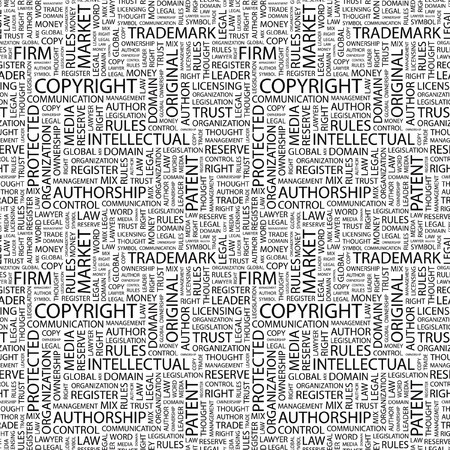 Disputes occur when one of the parties feels that there has been an online copyright infringement or an internet trademark violation. It is initially important to verify malicious intent, there are a number of standard procedures for identifying that actions have been premeditated for profit. An example of which is a one company "passing off" as another. This is achieved by using a similar name or phrase in either the domain name or website content.